The Pilgrim’s Welcome Office in Santiago de Compostela keeps detailed statistics about the Camino de Santiago (500 mile trek through Spain) which I break down and report on each year. Outdoor adventure travel, specifically long distance treks, are continuing to grow. They have just released the most recent annual statistics for 2017 and it looks like the Camino de Santiago is continuing the upward trend in popularity. 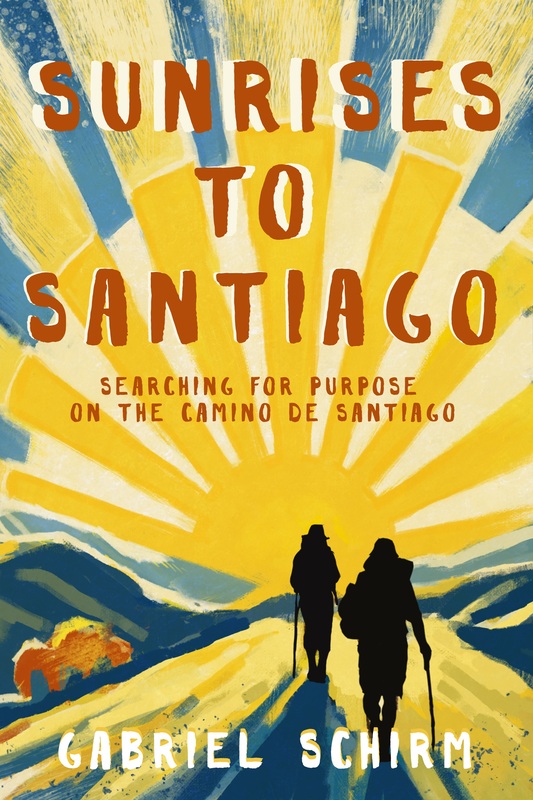 This post brought to you by Sunrises to Santiago: Searching for Purpose on the Camino de Santiago–one of GoodReads highest rated and reviewed Camino books of 2017. The largest single nation represented was no surprise, Spain, with 132,478 (44.01%) walking the trail. Italy was 2nd, Germany 3rd and the United States was 4th with 17,522 (10.4%) people represented. The majority of pilgrims started in Sarria (26.48%) and the next most popular starting point for the Camino de Santiago in 2017 was where I also began my journey, St. Jean Pied-de-Port in France. 33,177 souls started in St. Jean. The Camino Frances remains the most popular route with 180,737 (60.04%) of pilgrims choosing this historic route. Thanks for the comment Cindy! :) I want to walk the Portuguese Coastal Route myself! It’s nice to get a way from the crowds.